and see how the day unfolds. “At the beach, life is different. Time doesn’t move hour to hour, but mood to moment. Wake up to intoxicating sea breezes and the sound of gentle lapping waves. Watch the sun as it rises over the water with an overindulgence of color. 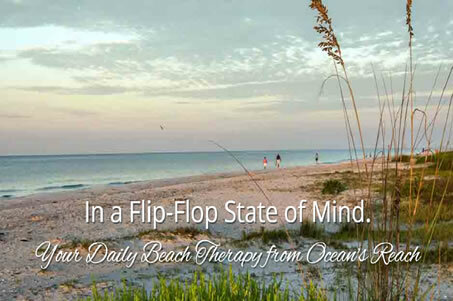 Take a morning beach walk and feel the Gulf of Mexico splash at your toes. See a flock of shorebirds and playful dolphins feeding just offshore as you practice your “Sanibel Stoop” in search of the perfect souvenir shells. And then decide how to spend the rest of the day. Rent a bike and enjoy the 26 miles of smoothly paved bike paths that wind around the island. Kayak through stunningly beautiful mangrove trails and experience an up-close perspective of Sanibel’s rich ecosystem. Cast a line off the fishing pier or charter a deep sea fishing expedition. Opt for more beach time or play a challenging game of golf or tennis. Take a sailing course, learn how to paddleboard or canoe a stretch of the Great Calusa Blueway. Go in search of amazing wildlife. You won’t have to go far. Two-thirds of the island is protected land, including the 7,000-acre J.N. “Ding” Darling Wildlife Refuge, where you’ll spot egrets, herons, ibis, wood storks and roseate spoonbills among the 245 bird species that call the refuge “home.” Marine life here is just as enthralling, with many a “dolphin moment” happening when you least expect it. 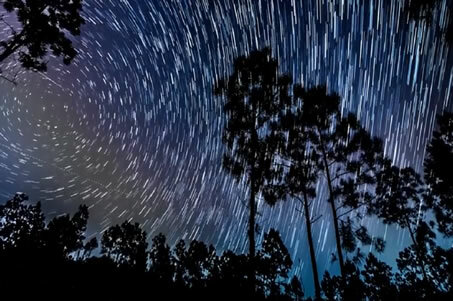 Try the local pastime of “island hopping” and discover some of the most beautiful locales in Southwest Florida that are only accessible by boat. Sightseeing cruises are a delightful way to explore outer islands such as Cayo Costa, Cabbage Key and Useppa Island. Not everything here is water related. 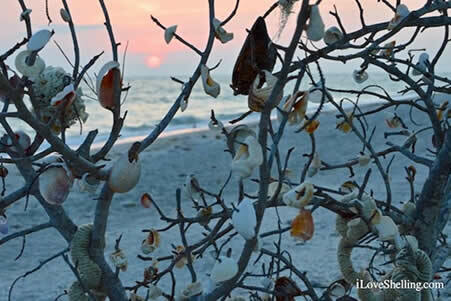 Sanibel has a wonderfully unique selection of shops, galleries, boutiques and restaurants to enjoy. The arts and entertainment scene is a dynamic one, and spring training season brings both the Boston Red Sox and Minnesota Twins to stadiums that are each a little more than a half hour away. But the best part of an Ocean’s Reach vacation? The option to simply stay put at Ocean’s Reach! Once you stock up on groceries, you never need to leave our grounds. And you may never want to! Your fully-appointed home-away-from-home accommodations have everything you need, and on-site recreational activities are just as plentiful. Enjoy our heated beachside pool, tennis, pickleball, shuffleboard, croquet and more. Observe our resident osprey, delight in our butterfly garden and learn about your shell collection at our shell cleaning and identification station. Take advantage of our wonderful outdoor dining area or find the perfectly secluded spot in which to just relax. At Ocean’s Reach, you can do all of this and more, in an exquisitely landscaped setting just 19 steps from the beach. And finally, as night falls, experience perhaps the most breathtaking sunset you’ve ever seen. Whether you enjoy it relaxing on your private lanai or by heading to the beach with your favorite concoction in hand, there’s no doubt that Mother Nature saves her best for last, as the sun dips gracefully – with simply mesmerizing colors — into the magnificent Gulf of Mexico.